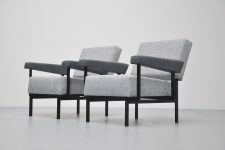 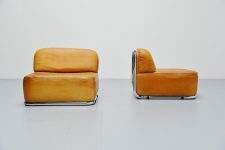 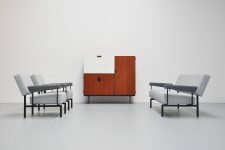 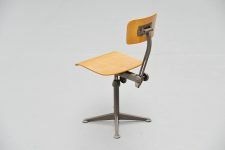 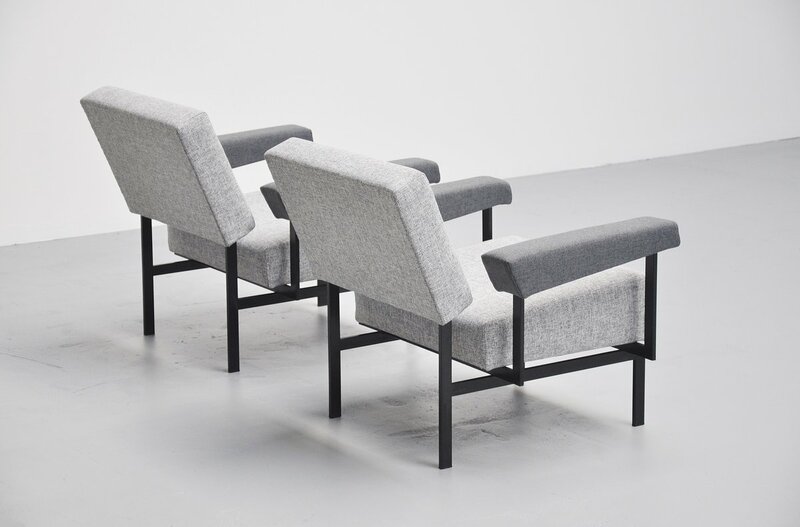 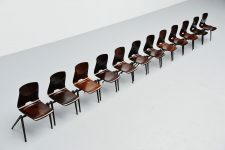 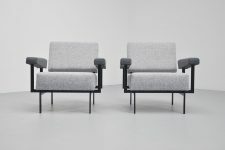 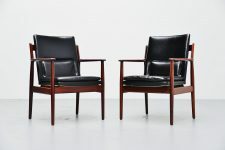 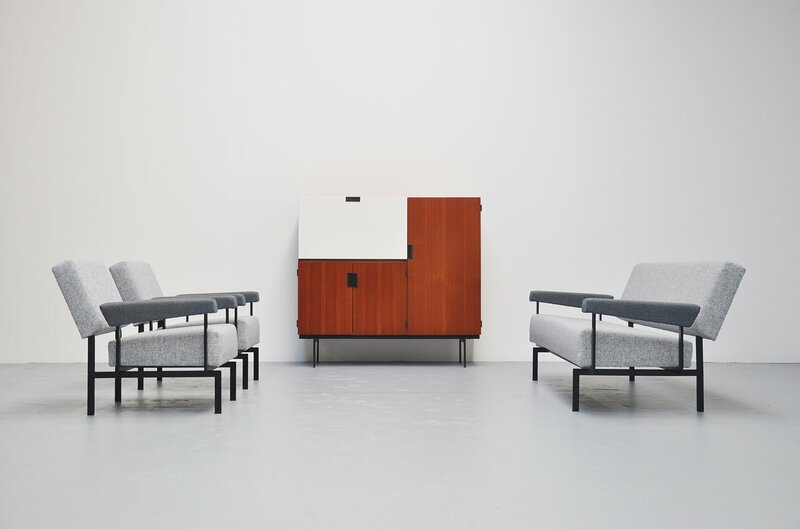 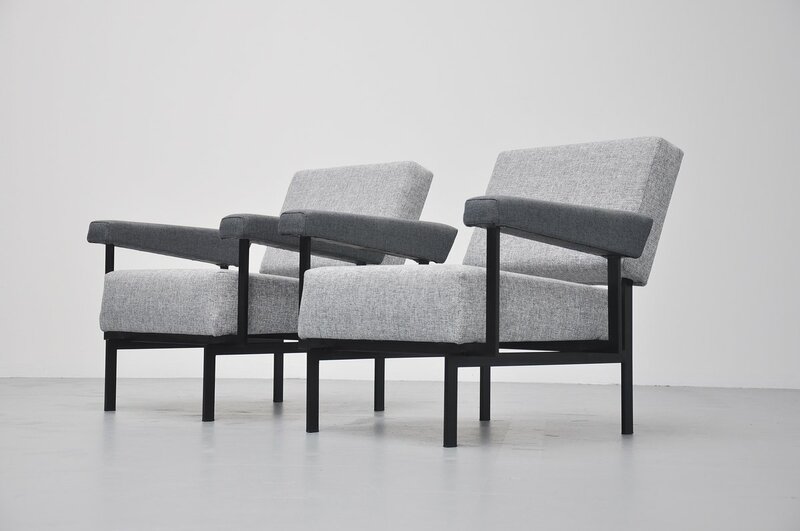 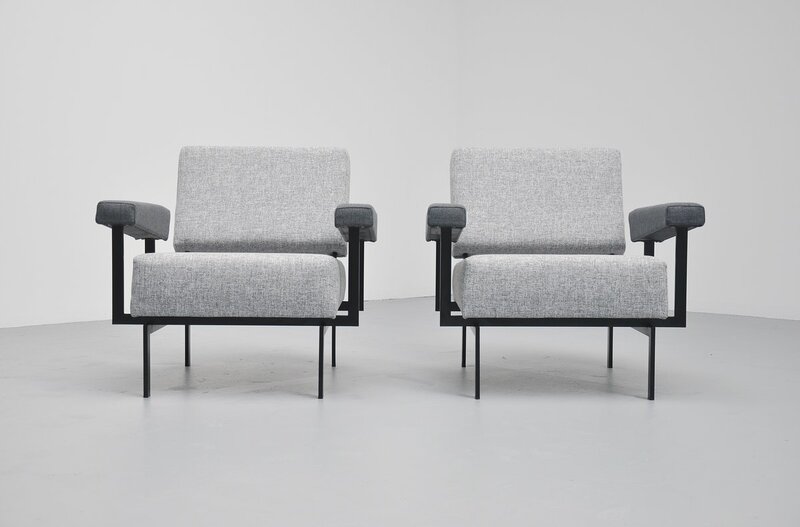 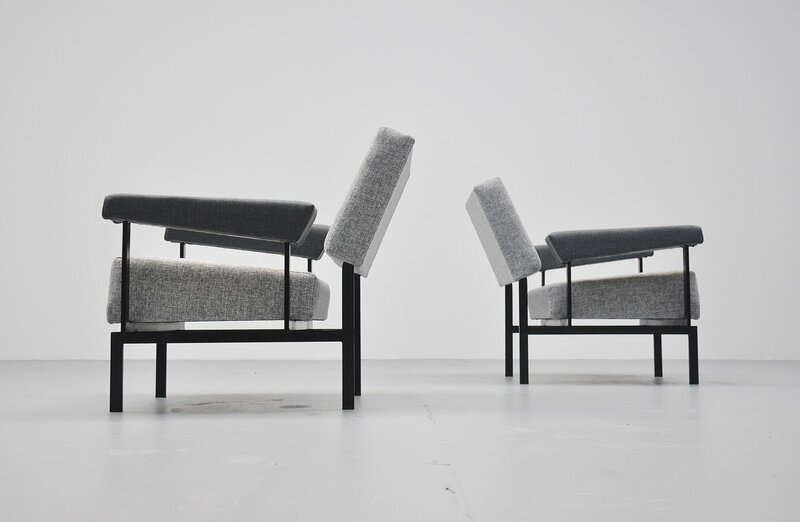 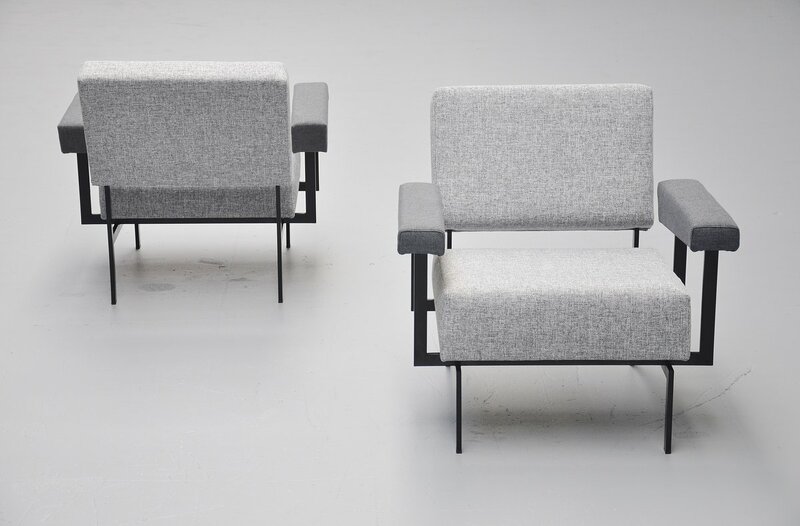 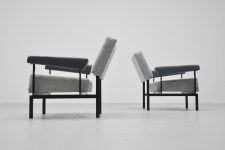 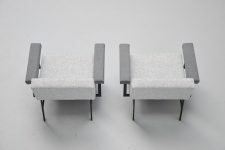 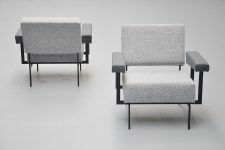 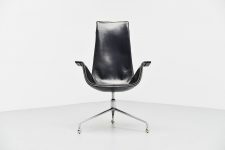 Rare pair of lounge chairs model FM07 designed by Cees Braakman for Pastoe, Holland 1958. 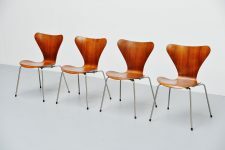 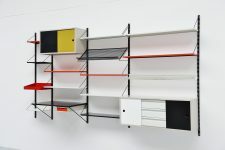 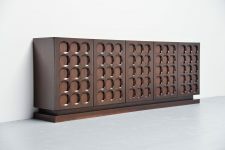 These chairs are from the famous Japanese series and would match perfectly with the cabinets from this series. 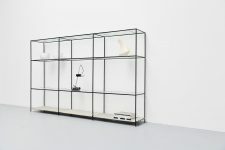 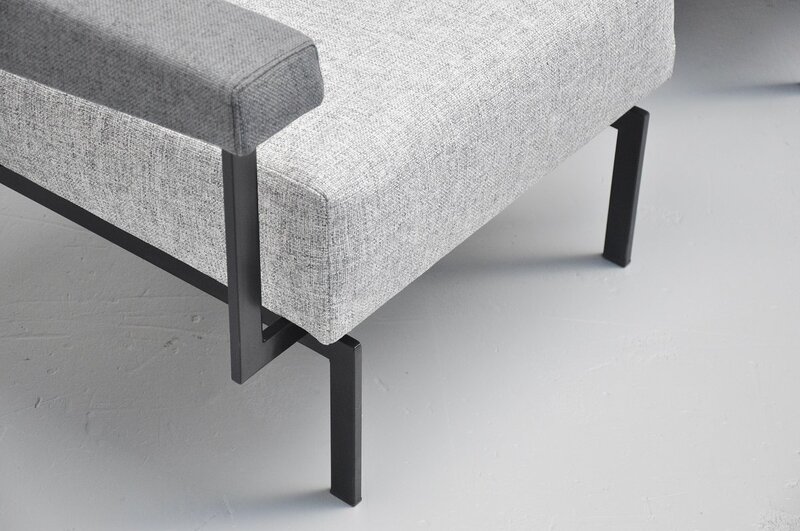 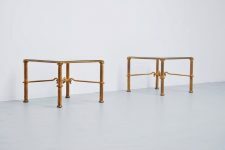 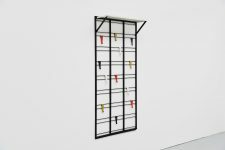 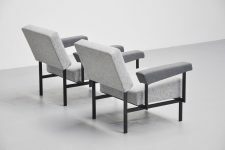 They have the same black lacquered metal leggs and we have newly upholstered them in very nice two tone grey fabric that looks great with the black metal. 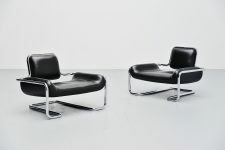 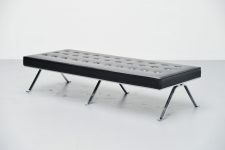 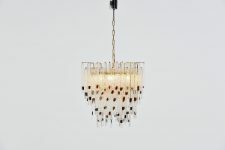 Comfortable seating, also have a look at the matching sofa we have in stock.